Campisi's Pizza has a spot at Dallas Love Field Airport. I made the mistake of ordering a pie since my flight was delayed. There are times I wish I could go back in time and hit myself in the head for ordering pizza from certain places. Usually I have tried not to write anything too nasty lately, so I will try to tone this down. Campisi's should be ashamed of the pizza they serve to the unsuspecting customers at this location. I have had Campisi's Pizza before in Dallas and although it wasn't the greatest, it certainly was better than this Love Field location. The oven looked good, the pizza looked good, but the taste was not what I had hoped for. 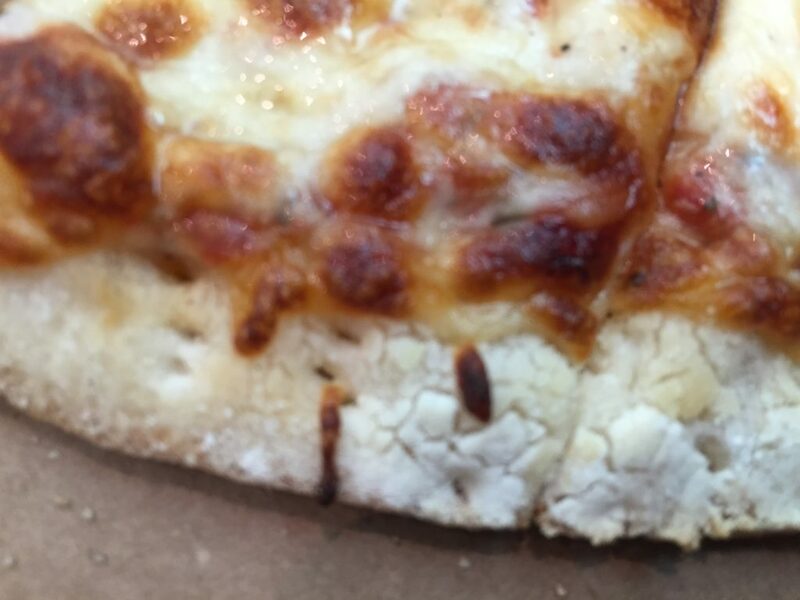 For some reason, this airport kiosk that holds the Campisi's Pizza name serves pizza with lunchroom cafeteria sauce full of peel and sour taste (in my opinion), and enough flour to make it snow in Dallas in the summer. I think I will stop here and not get too nasty. Safe to say I do not intend on personally eating this pizza again. It has been my goal not to talk poorly about an establishment unless I felt it was really poor, this is one of those times I just felt like I should have gotten better pizza. I know many of my readers will ask "what did you expect at an airport". To this I would reply, DECENT PIZZA. The excuse that a place is in an airport and therefore should give subpar pizza to customers is a terrible way to justify not giving consumers the very best. 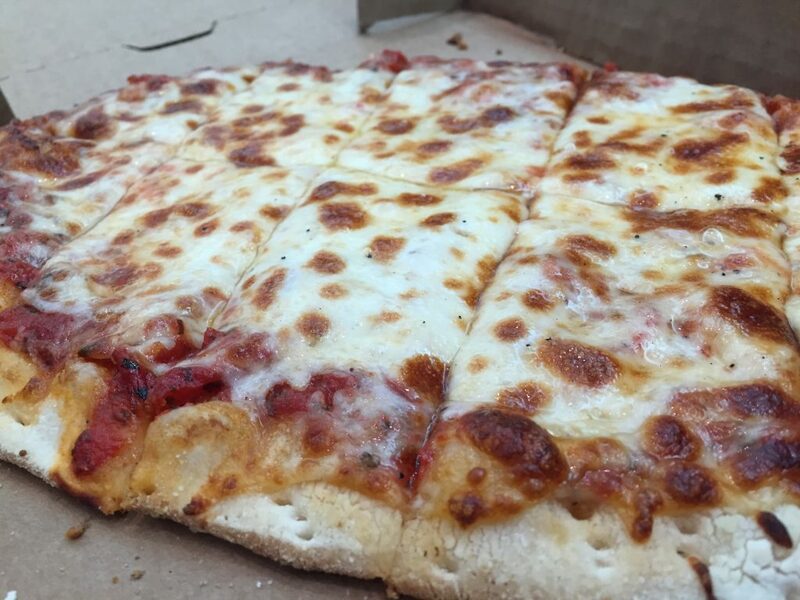 It isn't hard to use quality sauce and cheese, and decent ingredients in your crust. If you are going to give just average pizza at best, it should come with an average at best price. Since there are other Campisi's locations throughout Dallas that I have enjoyed on other occasions, I am sure I will be eating pizza from Campisi's again in the future. I just will avoid this airport location.